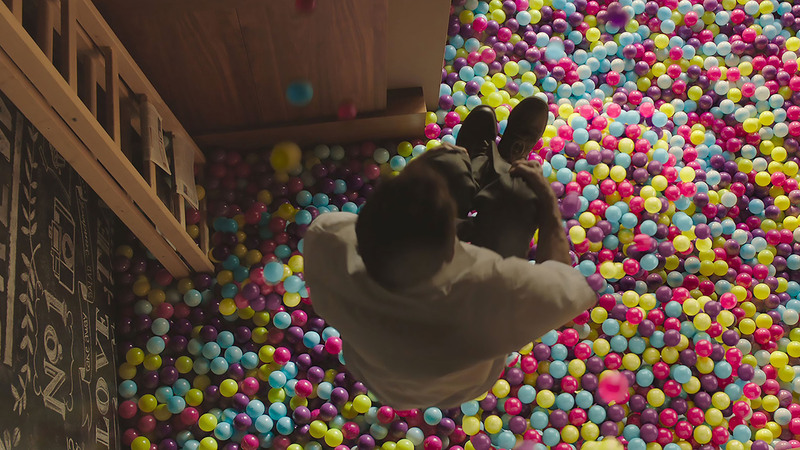 The main challenge for this project was to create a fully believable and fun world of flowing and bouncing balls. The amount of physical balls that were shot was very limited, but gave us a great reference for the CG balls we needed to create and blend into the shots. The blend between real and CG had to be seamless. Another challenge was creating an Irish feel to the scenes, as it was all shot in abroad. In addition to the CG balls, a lot of extra vfx work was done to put in Georgian doors, Irish post boxes etc. to make it feel like Ireland. 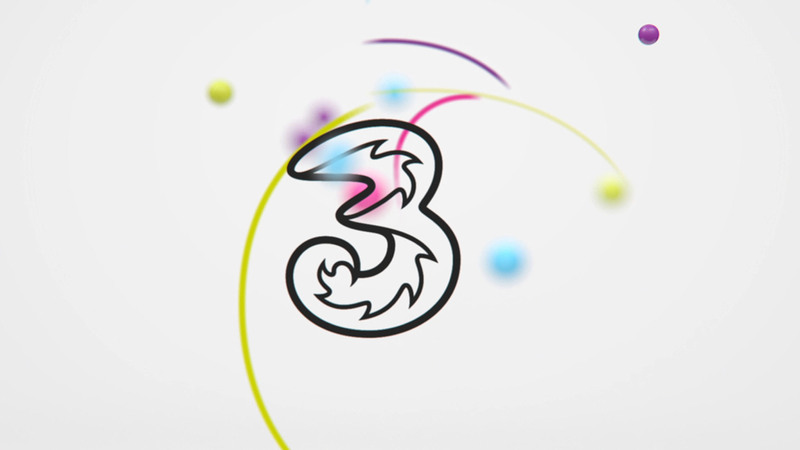 The intent was to create a colourful, playful and engaging commercial as a base for the entire 3 Mobile ball campaign. The final result was created using a combination of Houdini, X-Particles in C4D, with rendering completed in both Octane and Arnold. 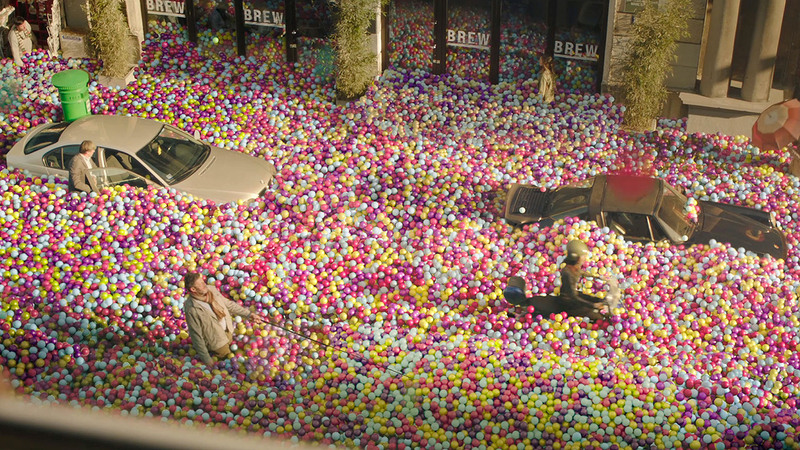 The main challenge was the sheer amount of balls needed in some of the scenes, the aerial wide shot featured well over 100 million computer generated balls in the final shot. It was all composited in Nuke and graded in Baselight.